Capillary Haemangioma is a skin condition which occurs due to excess tiny blood vessels at a particular area. 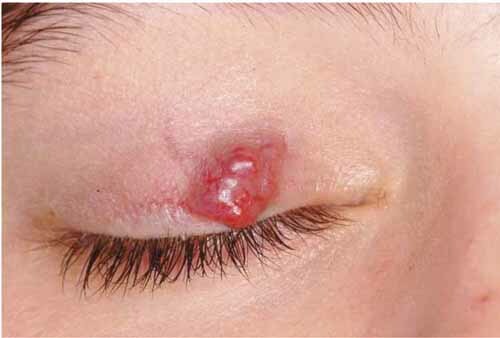 This occurs as a red coloured flat or raised patches over the face. This can be effectively treated using Nd YAG laser machines in multiple sittings. Excess tiny blood vessels of the affected area will be destroyed and the area will become normal. In most cases maintenance sessions will not be required.